A few weeks ago, we headed off to sunny Orlando, Florida for the 2014 National Orientation Directors Association (NODA) Annual Conference. The mission of the NODA Conference is to provide education in the field of college student orientation and bring together students and college professionals from around the world. Joining us in Orlando were four of our speakers- Carlos Andres Gomez, Ed Humes, National Book Award winner Phil Klay, and Najla Said. Each gave a short 15-min speech during the conference’s ‘Author Breakfast’ and ‘Author Lunch’ events as a preview of their message to college audiences. If you didn’t make it to Orlando, we’ve provided links to video footage of all four of the lectures below. 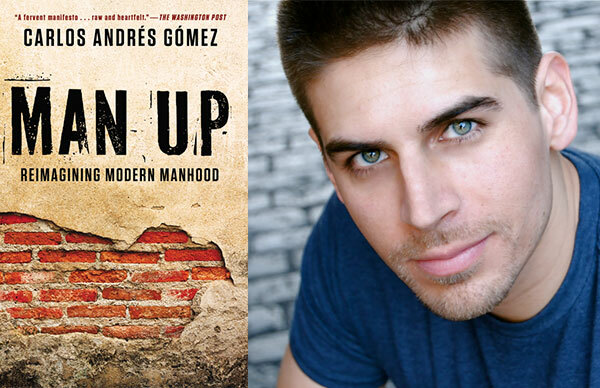 It was not even 8AM when Carlos Andres Gomez, author of Man Up: Reimagining Modern Manhood, took the stage at the Author Breakfast event. If there were any tired eyes in the audience, they were soon on high alert as Gomez, beaming with energy, walked right past the podium and used the whole stage to share his tale of self-discovery. Gomez, a professional spoken word poet and natural performer, had the audience enthralled as he shared his experience grappling with preconceived notions of masculinity. Gomez ended by sharing his mission to help college students, both male and female, change the way they talk and think about gender and to feel comfortable being their truest selves. Hear it all here. 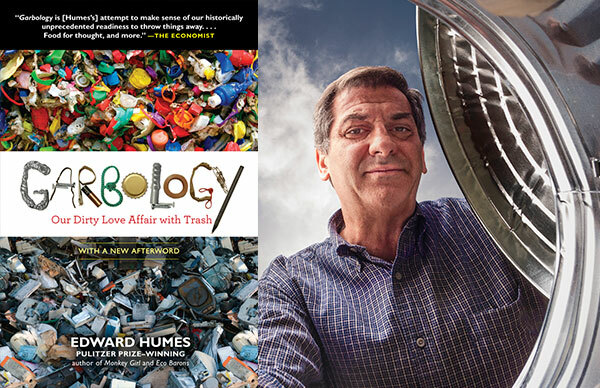 Edward Humes, author of Garbology: Our Dirty Love Affair with Trash, had the audience in shock as he “talked trash” at the Author’s Lunch event and shared the astonishing statistics of American trash production and exportation (did you know that the average American produces 102 tons of trash in their lifetime? Neither did we!) After establishing the severity of the problem, Humes shared tips for sustainability and the encouraging measures he’s already seen taken (many by college students and campuses) to help combat the amount of waste we produce. Perhaps it was just us, but we seemed to notice the audience thinking a bit harder as they disposed of their lunch trash after Humes’ speech. Hear it all here. 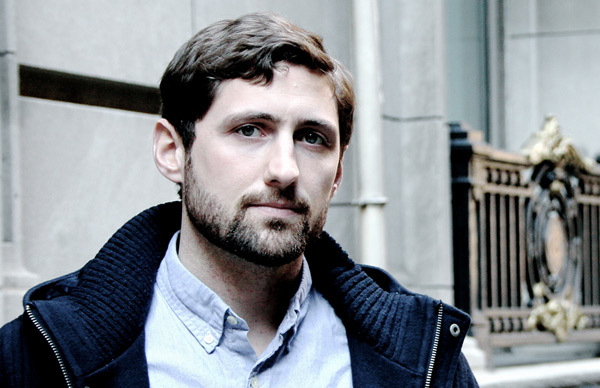 Phil Klay took the podium and captured the audience’s attention as he relayed stories from his time training for, and serving in, the Iraq War. 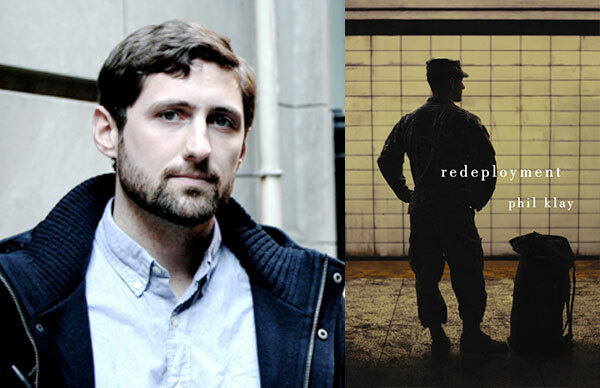 Klay’s remarkable book of short stories, Redeployment, is a collection of fictional war time stories from Iraq and Afghanistan, however, Klay used his presentation at NODA to speak to the real life power of literature and how it helped him share his experiences of war through fiction. 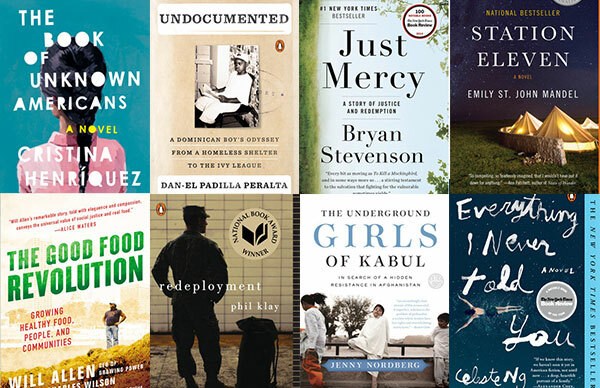 Klay believes that storytelling is one of the most vital responsibilities we have, and hopes that his stories will help people begin to tackle the tough questions that arise from times of war. Hear it all here. 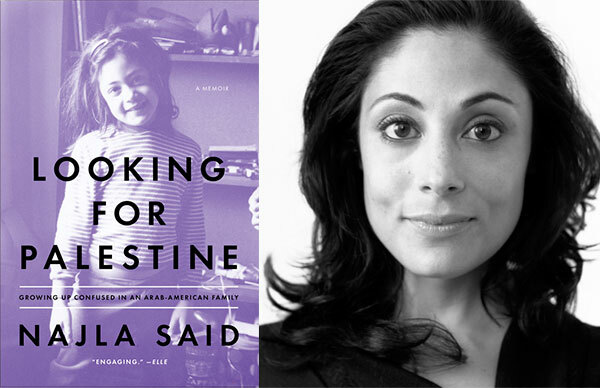 Najla Said began her presentation at the Author Lunch event with a highly entertaining monologue from her off-Broadway show, Palestine, which became the basis for her memoir, Looking for Palestine: Growing Up Confused in an Arab-American Family. 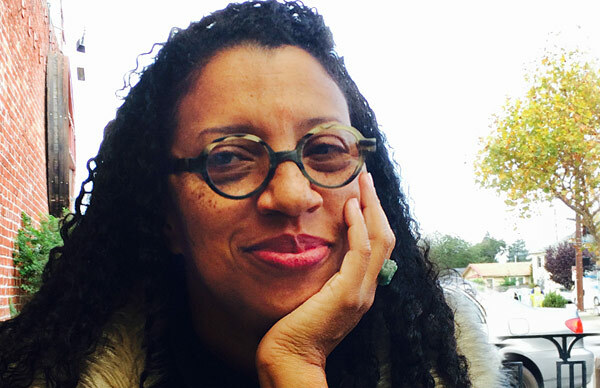 In it, Said recounts the feelings of confusion and tension she faced growing up between cultures. She continued her presentation by speaking to the multiple purposes of the book—as a way to share her own coming-of-age as a relatable tale to anyone feeling tension between cultures, while also providing an engaging and accessible look at the Middle East and the experience of being an Arab-American. Hear it all here. We’re celebrating another wonderful year of successful First-Year Experience events! 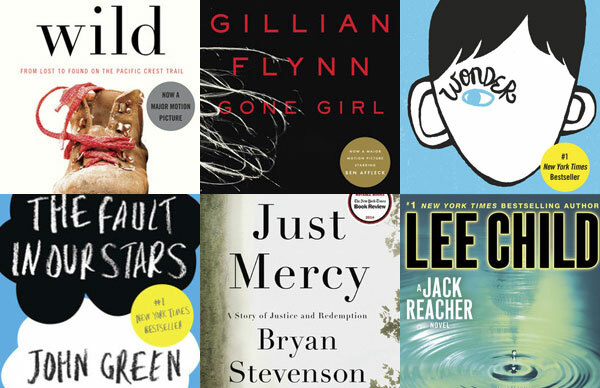 Take a look at some of this year’s popular book selections and speakers hosted by programs across the country. Emily St….